Ever since adding aero bars to my bike in September 2014 I’ve struggled a bit with being comfortable on my bike. While my bones and muscles handle the position just fine (usually), the saddle has been a source of problems. Like most would think, I tried a different saddle. Below is the journey to find comfort on my bike. I hope to have a happy end to this story in the next couple months! My 2016 plans include lots of biking, so this problem is getting solved! 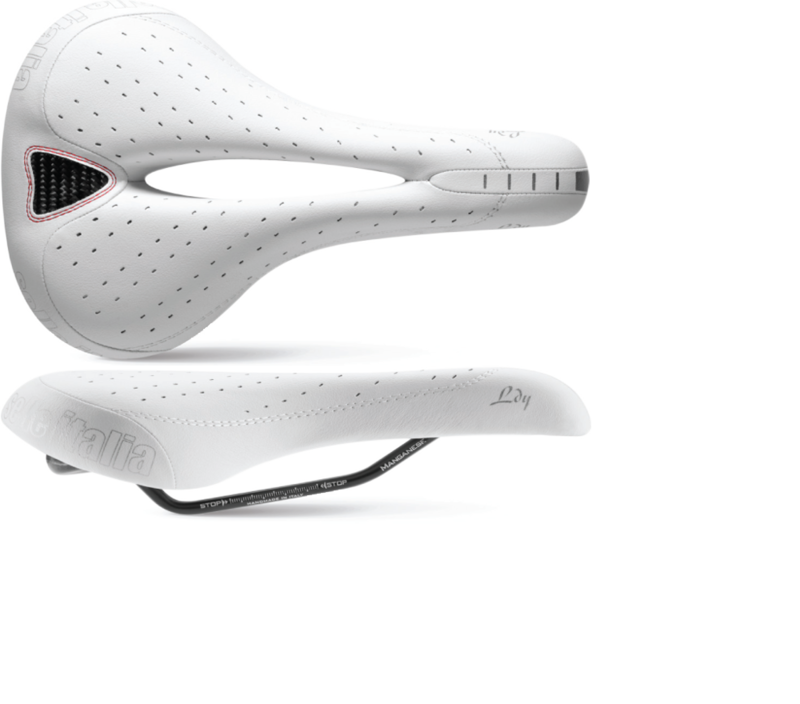 September 2014- Purchase bike with aero bars. 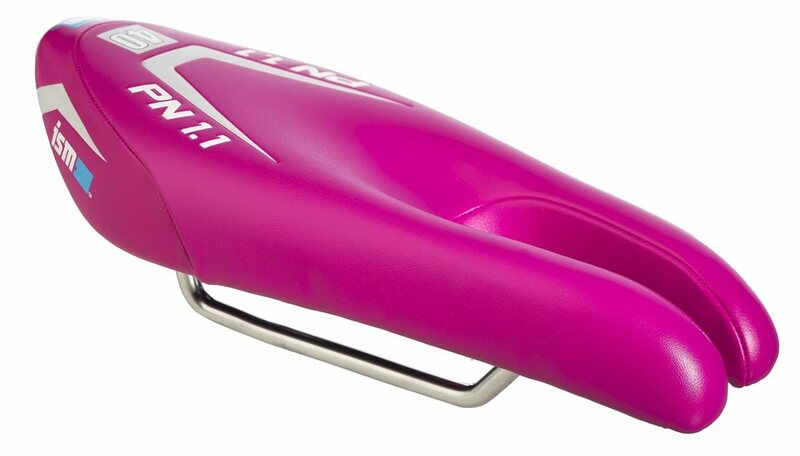 Immediately swap out saddle for Selle Italia Lady Gel Flow, this was the only saddle my local bike shop had in stock that was geared towards triathlon. Initially it seemed like it would work, but after a few months I decided otherwise. Installing and adjusting my ISM saddle in March. May 2015- ISM was not for me. It felt very square and as though I was sitting on a 2×4. But I did discover that I really preferred a noseless saddle. 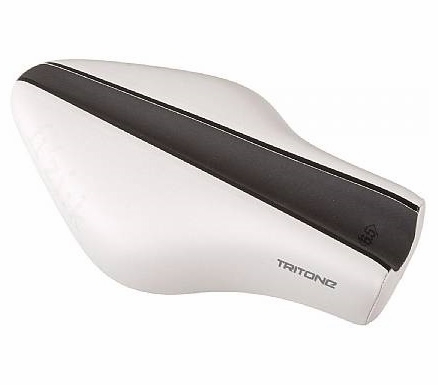 While my local bike store does a great job, I wanted to try out a few more brands of saddles that they didn’t carry without actually purchasing a saddle just to try it so I went to a triathlon store a little over an hour away from my house. After trying out probably a dozen different models, we settled on the Fizik Tritone 6.5. 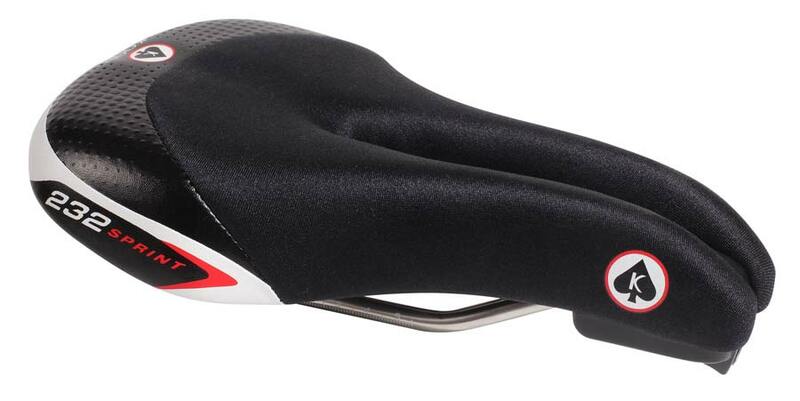 I had this saddle to try out for a few months. September 2015- The Tritone 6.5 saddle was very close and much better for me than the previous ones, I even completed my ironman on it. However, I was still experiencing a sore spot after every ride. Since I’ve learned there’s no place for being shy about this issue, I would get a sore where leg meets groin area. It wouldn’t bother me a ton on the ride, but would keep me from being on my bike multiple days in a row. 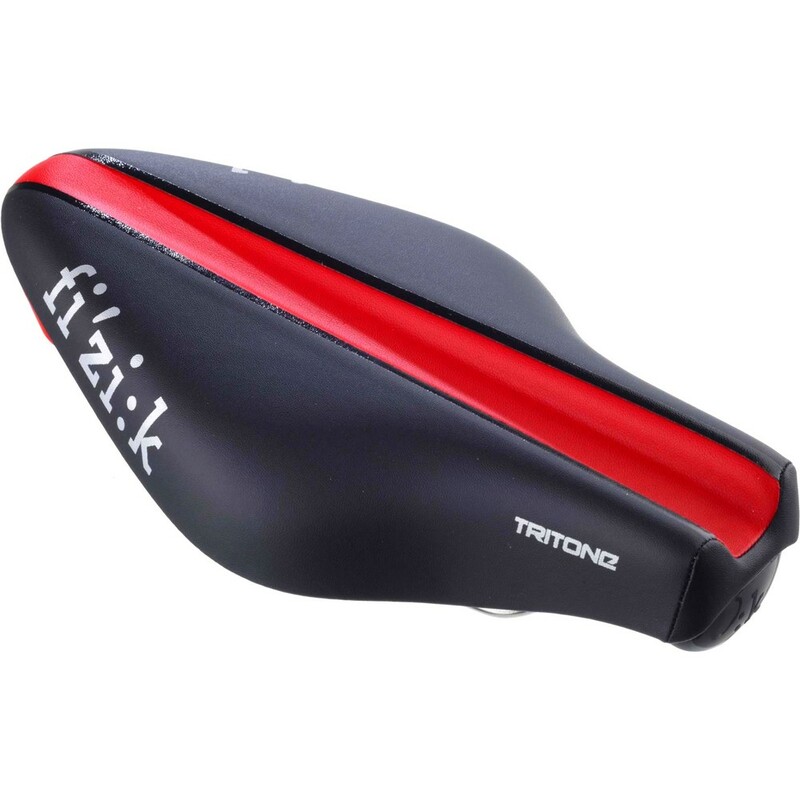 After talking with the tri shop about it, we went with the Fizik Tritone 5.5 because it was slightly more narrow. October 2015- Through the whole process, I’ve been told by my local bike shop and the tri shop that issues exist with putting aero bars on a road bike because you just can’t have the perfect position as the bike is designed differently. 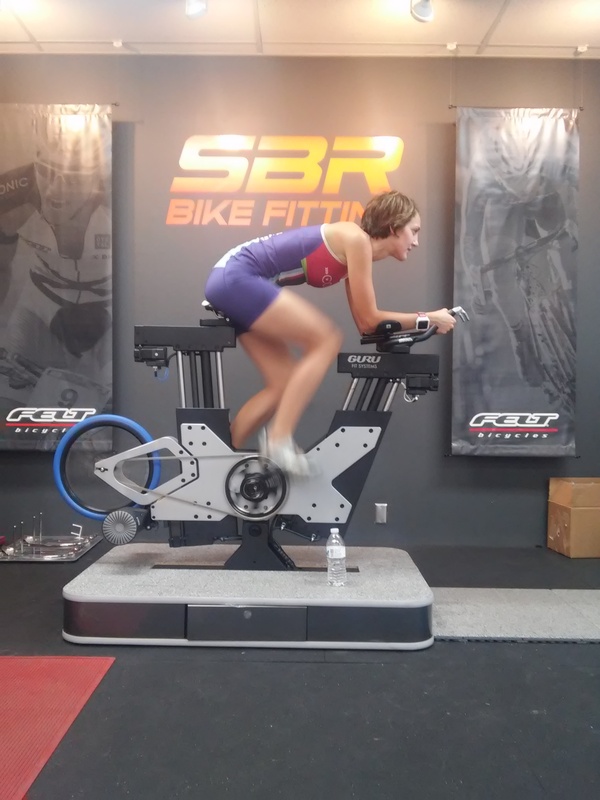 I’ve been considering a tri bike for quite awhile and am making plans to purchase a tri bike in the coming months, so I went to the tri shop to have a GURU bike fit. I didn’t want to spend all the money on a tri bike only to find out it doesn’t work for me, so decided the GURU bike fit seemed like a good investment. I didn’t find a ton of information on it beforehand, so figured I’d share my experience here. 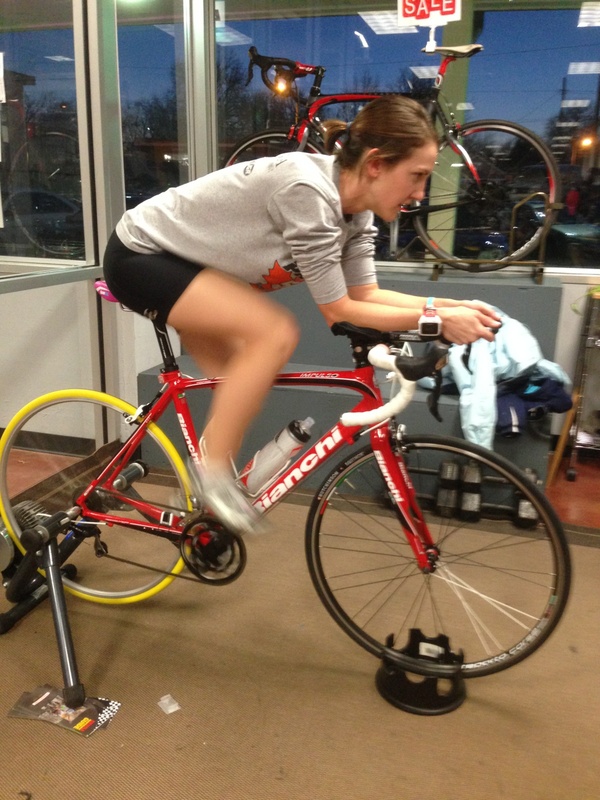 We started the bike fit back on the bike just for saddles. Went through the whole process again and guess what, once again I chose a different saddle. Like an eye exam, they swap out saddles quickly and ask which one feels better. My final two were the Fizik Tritone 5.5 and the Koobi 232. It was hard for me to decide, but ultimately I decided the additional cushioning of the Koobi felt a little better. From there they installed the saddle I had chosen on the GURU machine. I stood on a mat facing a camera and the camera immediately came back with all sorts of measurements like height, inseam, torso length, etc. The bike fitter explained that the inseam isn’t always accurate so we re-measured and that number changed quite a bit. From there, those numbers are communicated back to the GURU bike and it calibrates to a position close to what it thinks I should be at. As I’m pedaling, the bike fitter is able to make changes to one thing at a time and I feel the changes in real time, also seeing numbers on the screen like power, cadence, speed, etc. Once we find the right saddle height, we move on to the next measurement. Again, all adjustments are made as I’m riding, so it was easy to see where I would lose power when we got to a certain position. Next up was determining the amount of reach to the handlebars. Finally the amount of drop. The bike fitter commented that I have an abnormally long humerus (the part of your arm that goes from your shoulder down to your elbow). I joked that I’d never quite heard that before. My dad does have really long arms though so I guess it makes sense. Apparently my long humerus is a great feature to have as a triathlete, because the bike fitter was shocked at how low my ideal drop position was. Thanks freakishly long humerus! My starting point for tri bike fitting, on the GURU bike fit machine. 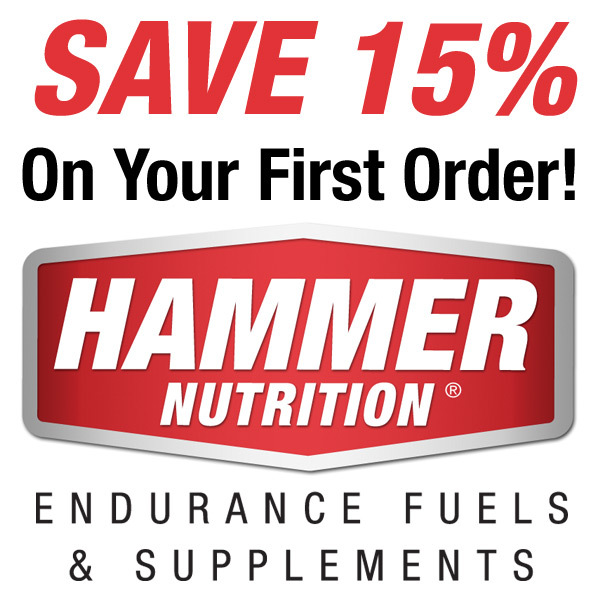 In the end, a full report was e-mailed to me with the exact measurements to set up my future tri bike at, as well as recommendations for exactly which brands and sizes of tri bikes would be the best suited for me. It breaks it down- if I get brand A, the measurements for bike configuration should be this, if I get brand B the measurements would be this. The great thing about this bike fit is that it is good for a year, so as I gain additional fitness and flexibility, I go back in and the additional diagnostics and adjustments are included. Keep in mind, the report is individualized for me, so don’t assume the same recommendations will work for you, but if you’d like to see what the report looks like, here is a link.